Rémy Cointreau and Lucas Bols N.V. have announced the beginning of exclusive talks with the vision to create a joint venture based in France to oversee operations and the continued expansion of international activities for passion fruit liqueur Passoã. Rémy Cointreau would contribute all Passoã activities — including the brands and stock — to the joint venture, while Lucas Bols N.V. would contribute its knowledge and expertise of the liqueur and cocktail industry, along with working capital. Lucas Bols N.V. would assume operational control and financial management of the joint venture. 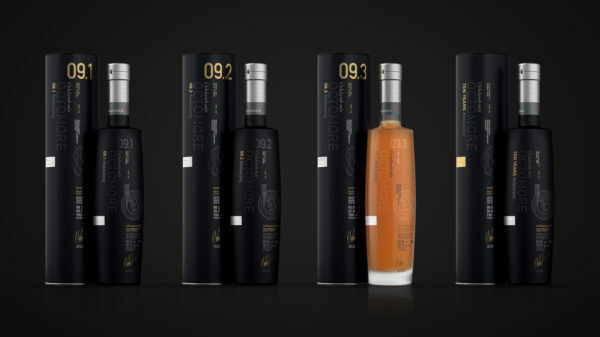 The project is coherent with the Rémy Cointreau strategy which aims to upgrade the brand portfolio in as little time as possible, while Passoã is an opportunity for Lucas Bols N.V. to expand its range of international brands with a complementary, world-renowned brand. 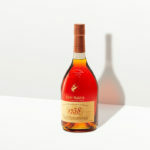 If an agreement is reached, the joint venture agreement would be concluded after consultations with representative bodies for the Rémy Cointreau employees concerned. The transaction is expected to be complete at the end of the 2016 calendar year. 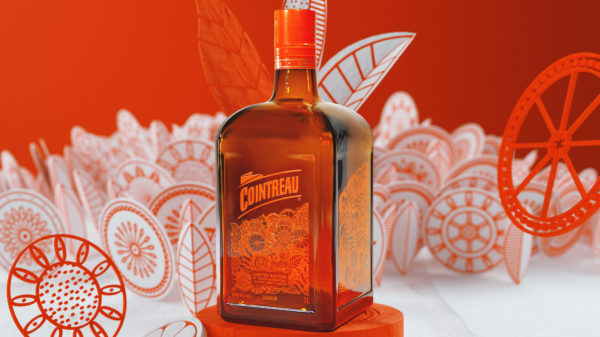 Rémy Cointreau is one of the main operators on the world Wines & Spirits market with turnover of 1,050.70 million euros for the year ending March 31, 2016, and around 1,800 employees. The Group, whose Charentaise origins date back to 1724, is the result of the 1990 merger of holding companies owned by the Hériard Dubreuil and Cointreau families, which controlled E. Rémy Martin & Cie SA and Cointreau & Cie SA, respectively. 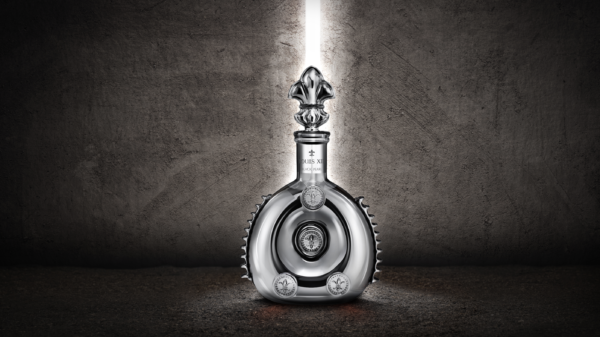 Rémy Cointreau's portfolio of international premium brands includes Rémy Martin and LOUIS XIII cognacs, Cointreau and Passoã liqueurs and the Metaxa, Mount Gay, St-Rémy, Bruichladdich and The Botanist spirits. Rémy Cointreau is listed on NYSE Euronext Paris. Lucas Bols N.V. is the world's oldest distilled spirits brand and one of the oldest Dutch companies still in operation. With a history stretching back to 1575, the company has mastered the art of distilling, mixing and blending liqueurs, juniper, gin and vodka. 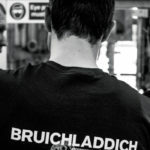 Lucas Bols has a portfolio of more than 20 premium and super premium spirits brands presented in cocktail bars around the world. Its products are sold in more than 110 countries. Lucas Bols, whose liqueur range is the global leader (outside the USA), is the world's largest player in the juniper segment. Lucas Bols has been listed on the Euronext Amsterdam market (BOLS) since February 4th, 2015.